Creating Images: Photoshop Or Illustrator? When it comes to creating images, if you want your work to look professional, then your best option – perhaps your only option – is of course to turn to Adobe. Adobe leads the creative software market for a reason – it’s simply the best (better than all the rest). All of the tools that you will find when subscribing to Adobe Creative Cloud are the most powerful, most thorough, and most feature-rich and functional of their kind. They are professional standard tools and programs, and they are tried and trusted in creative industries the world over. 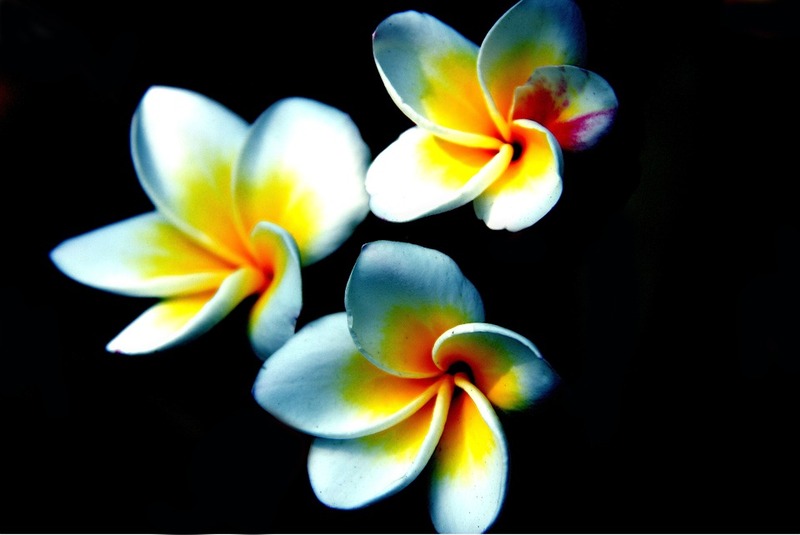 But, they are complicated – there’s no denying that. Although, perhaps that’s a little unfair. It’s not that Adobe software is particularly difficult or complex, it’s just that the programmes are so darn big. 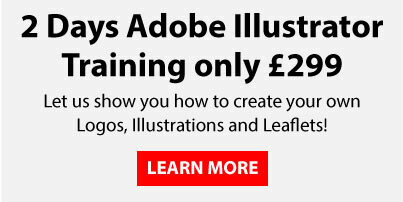 There’s so much that you can do with the likes of InDesign, Photoshop and Illustrator, that for the novice, they naturally seem very daunting when approaching them for the first time. Indeed, the very fact that there are two, equally powerful, yet very different, image creation and editing tools – Photoshop and Illustrator – is testimony to the power and capabilities of each. A common question that we hear asked by our students is ‘Why don’t Adobe just create one all-powerful graphics programme?’ Well, they might do one day, but, when you consider the size of Illustrator and Photoshop as separate entities, then just imagine how big and how intricate an application would be if it could do everything. It would be almost expansive as the universe itself. 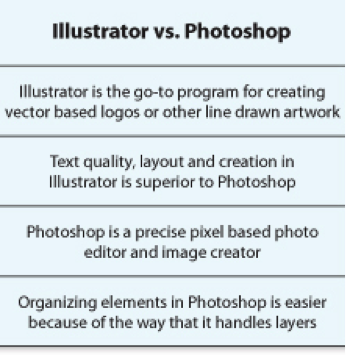 Ok, so perhaps it wouldn’t quite as infinite as that, but nonetheless Photoshop and Illustrator are very big applications respectively, and so Adobe have created them separately, and therefore we must deal with them each in isolation. And there are many reasons for doing so. The first is a technical issue and concerns the difference between vectors and pixels. The former is used in Illustrator. Put simply, a vector is a mathematical formula which represent a shape in computerised graphics. Vector graphics are comprised of paths, which are defined by a start and end point, along with other points, curves, and angles along the way. A path can be a line, a square, a triangle, or any shape you can imagine. These paths can be used to create simple drawings, complex diagrams and even typefaces. One of the best things about vector images is that they are infinitely scalable, without any compromise on the quality of the final image. Photoshop, on the other hand, deals with pixels. Pixels are picture elements (hence the name), and refer to individual pieces of information, which, when combined, form a larger picture. When you zoom right in close to a pixelated image, you can see exactly how these minute pieces of information are structured. As you can see, one of the downfalls of pixelated imagery is that it cannot be scaled without compromising on the quality of the image. 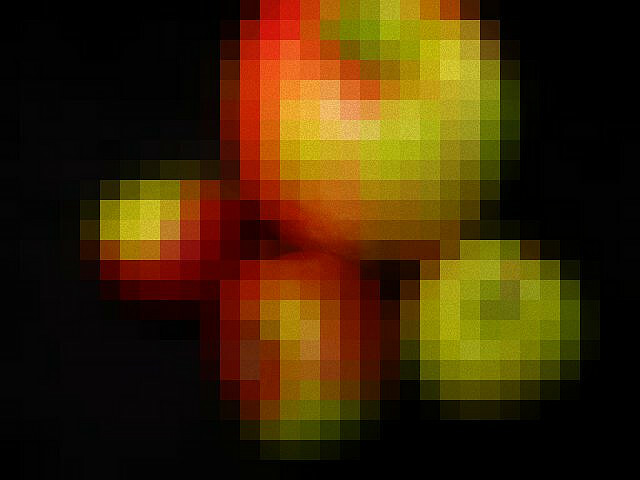 The number of pixels in an image is sometimes called the resolution. The convention is often to express resolution as the width by the height, for example a monitor resolution of 1280×1024. This means there are 1280 pixels from one side to the other, and 1024 from top to bottom. To find out more about vectors, paths and pixels, please read our recent blog post on the subject ­– ‘Vectors, Paths and Pixels in Photoshop & Illustrator’. With the above examples in mind, you may well be wondering why on Earth anyone would ever use Photoshop in place of Illustrator when creating images. Surely Illustrator is the more powerful and convenient tool. Pixilation is horrible!! Well, yes – nobody likes unintentional pixilation on a finished image, but that still doesn’t mean that Illustrator is always the best tool to use for image creation. Indeed, it all depends on your intentions with the finished product, and what materials you have to begin with. As you might suspect, Illustrator is tool to use when creating illustrations, and, as such, is best suited to the likes of logos or business cards or other branding. This is because, in the case of logos especially, sometimes you may only want the logo image to be very small to fit on the packaging of a product, and other times you may want it to be enormous so that it fills an entire billboard. In all cases, however, you want the image to remain even and perfect no matter what its size. And this is where the vector graphics that are used in Illustrator come into their own. Vector graphics are scalable images that can be sized as small or as large as you need them to be, and still maintain their resolution and clarity. So, if you’re dealing with images that need to be scaled, then its Illustrator all the way. It will come as no surprise I’m sure that Photoshop is the tool to use for enhancing and getting creative with photographic imagery. Indeed, this is the very reason that Photoshop was first invented, although over the years the programme has evolved, and you can also make good use of Photoshop for creating banner ads, user interface designs and web pages. Put simply, any pixel or raster-based artwork is best dealt with in Photoshop. We hope this post has made things clear as to when it’s best to use these two of Adobe’s most brilliant tools. But, as mentioned above, the programmes are each so large that it’s always best to get some formal training if you want to get the most out of them. Book now on one of our training courses for either of these applications.